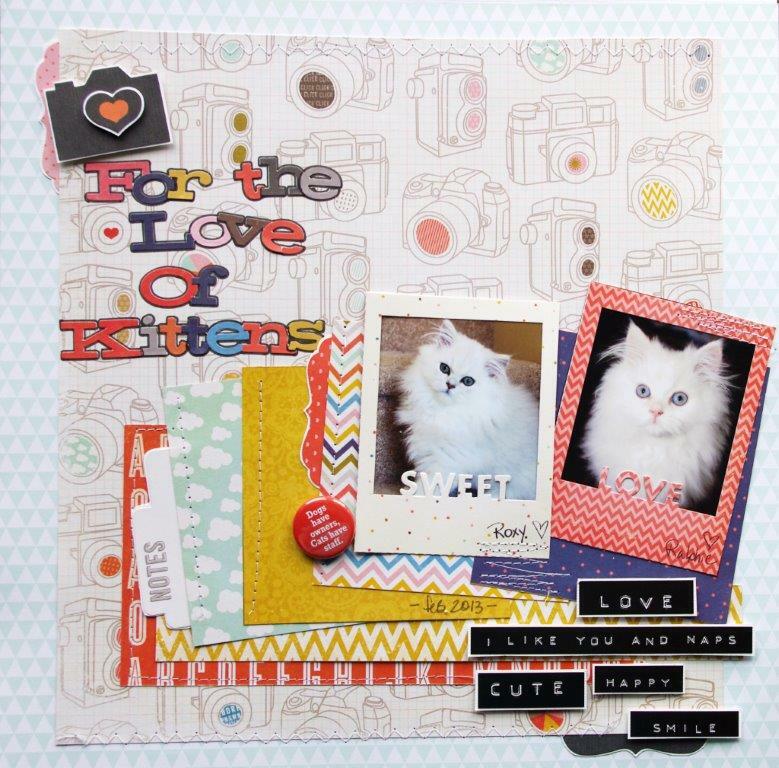 Stephanie Hart: Happy National Scrapbook Day! 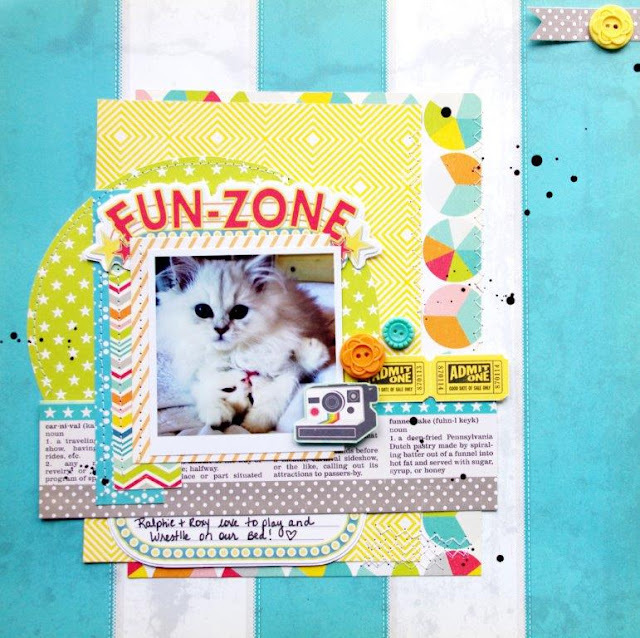 So, in the spirit of getting my PC organized, here are the layouts I made when the lovely Kristine Davidson was here for a visit last weekend and when I scrapped with Tracy Banks the weekend before that! 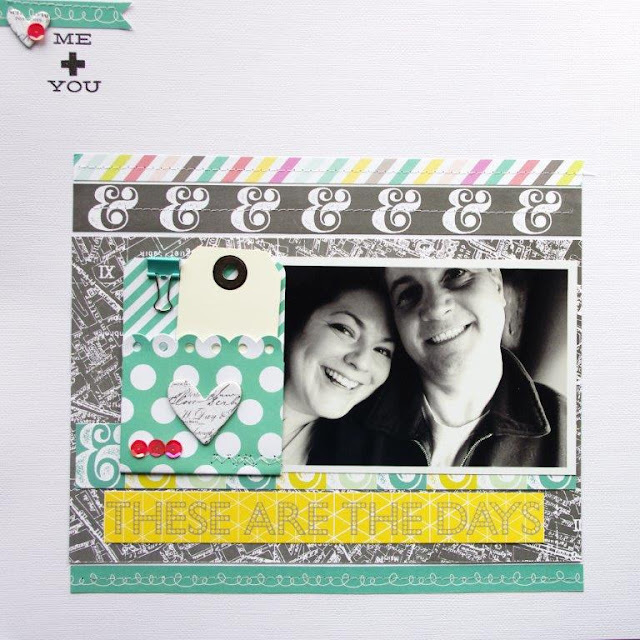 Trying to use up my stash, so you will notice a theme of similar colors etc (using collections kits and Studio Calico kits). I love your gorgeous layouts! And adorable kitty! <3 So awesome!